Angelica Martinez is just getting her foot wet in the sport of mixed martial arts but the active 18-year old youngster already holds a 3-2 amateur record. 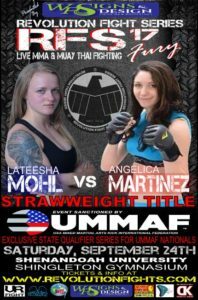 The Prince George, Virginia native will be taking on Lateesha Mohl for the vacant Revolution Fight Series strawweight title on September 24 and looks to add a second belt around her waist. 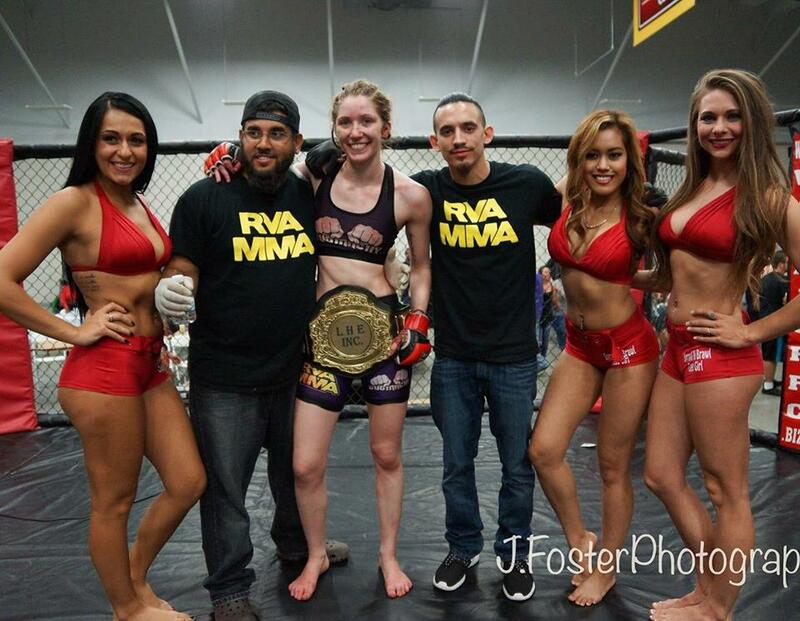 Martinez currently holds the strawweight title for another organization but will put her skills to use for RFS and fight promoter Jim Stuart to keep herself active. “I have the 115 Sprawl and Brawl title. I was looking to defend it in July, but that card got pushed back, so I took this title fight with RFS because it seemed like a great opportunity! If the opportunity arises, I will defend it, but there is still no set date on the next Sprawl and Brawl,” Martinez said. RFS 17 will be held at the Shingleton Gym on the Shenandoah University Campus in Winchester, Virginia. 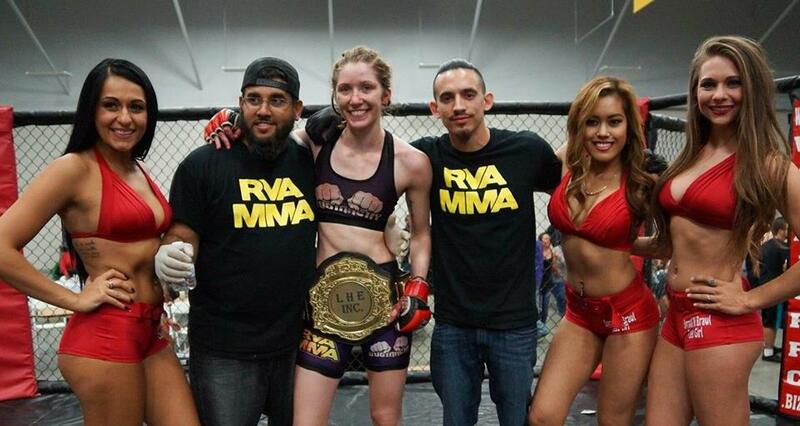 Martinez currently trains at RVA MMA with Coach Danny Vidal and Jimi Hoctor as well as at Bang Bang Kickboxing under GLORY Kickboxing fighter Francois Ambang. 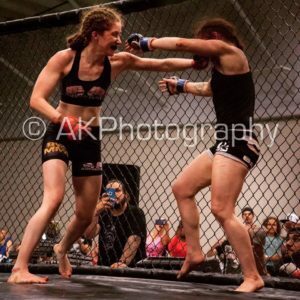 MyMMANews – You are fighting Lateesha Mohl for the Revolution Fight Series amateur title. What do you know about Lateesha and what can we expect to see from you on September 24? MyMMANews – You are only 18 years old. How long have you been training mixed martial arts? MyMMANews – How do you split your time between school and work and still manage to have time to win championships and train mixed martial arts? MyMMANews – What are you future plans for the sport? Follow Angelica Martinez’ Facebook FanPage by clicking here.